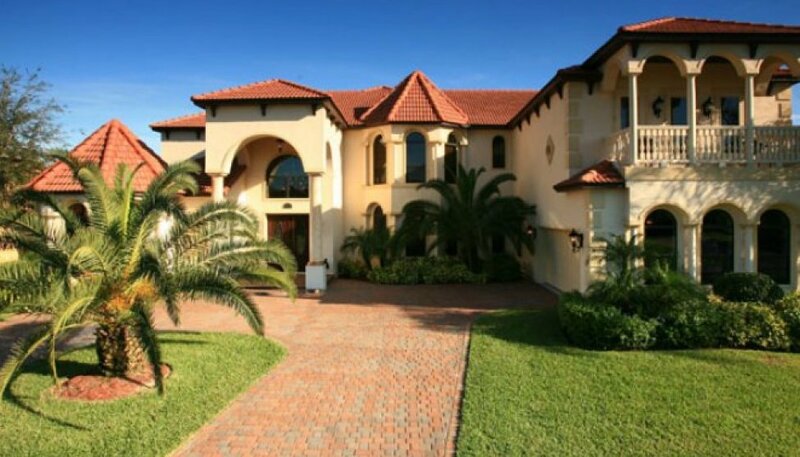 Formosa Gardens Estates is acknowledged as being the most prestigious community in the Kissimmee area with stunning custom-built executive villas all with private pools (most with spas) on spacious tastefully landscaped plots raging from 1/2 - 1/3 acres in size. 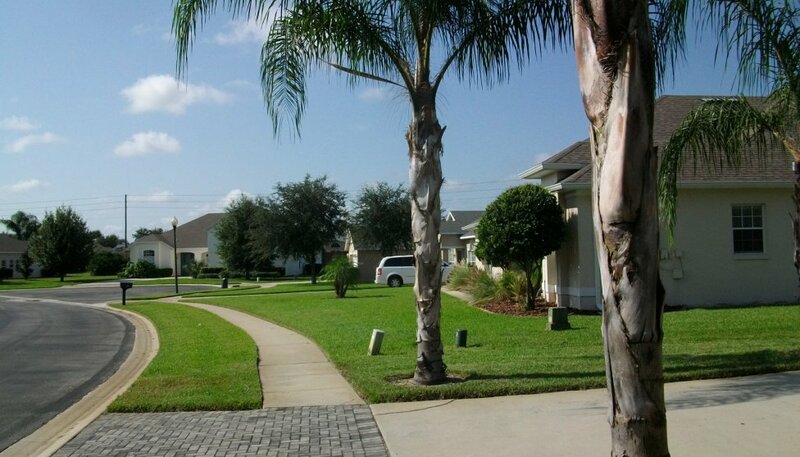 In and around Formosa Gardens Estates the landscaping is lush with wide palm tree lined boulevards creating a spacious feeling. 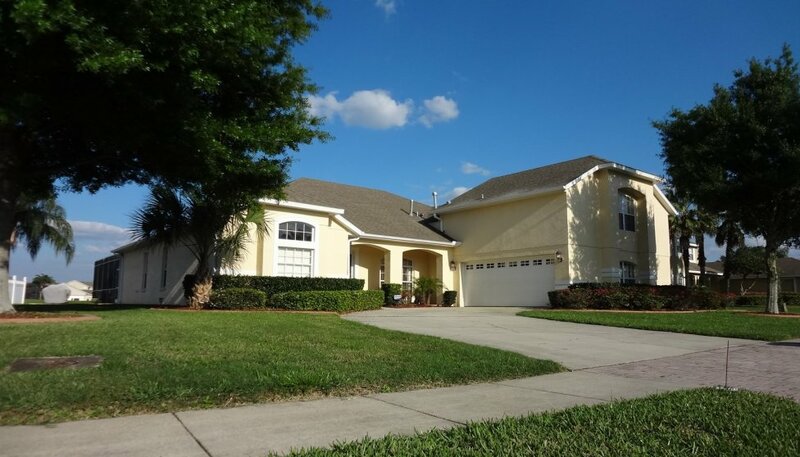 Formosa Gardens Estates is one of the closest villa communities to Walt Disney World, just minutes from the entrance to the parks. The location offers easy and fast access to all attractions, shopping malls and restaurants in the area. 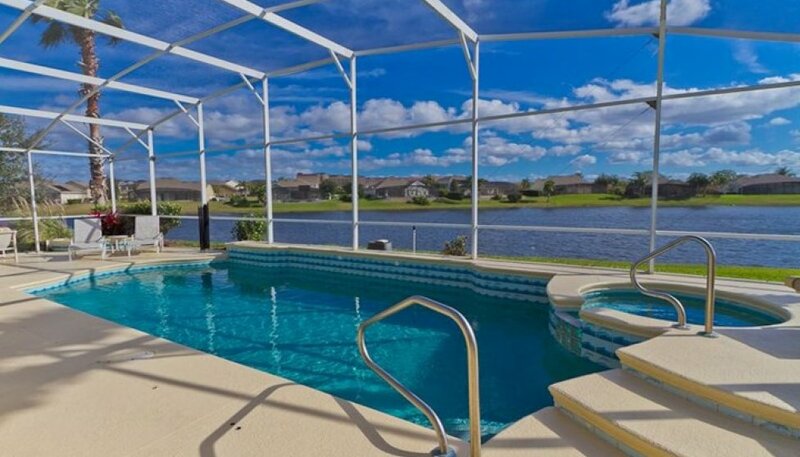 This enviable location allows you to spend your holiday enjoying your self rather than stuck in traffic on the US192. 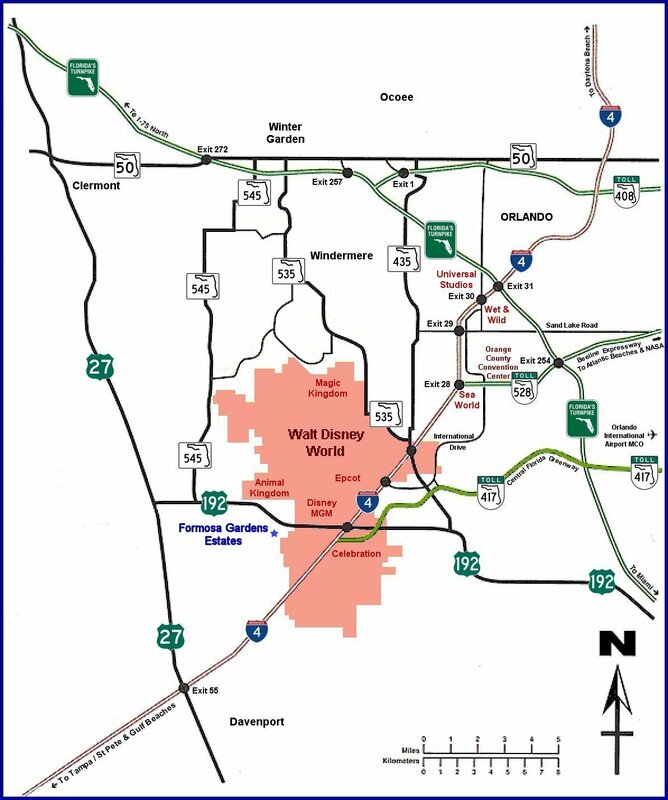 Formosa Gardens Estates is located closer to Disney World parks than some of Disney’s own “on site” resorts!! 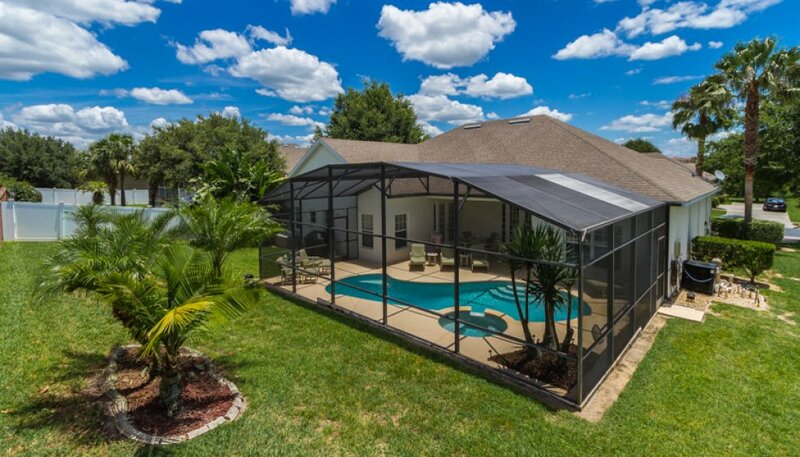 The fantastic location of Formosa Gardens Estates allows you to visit the parks in the morning, come back for a dip in the pool and be back in the parks for dinner and fireworks. Less than 5 minutes to shops, restaurants, golf, banks, etc. 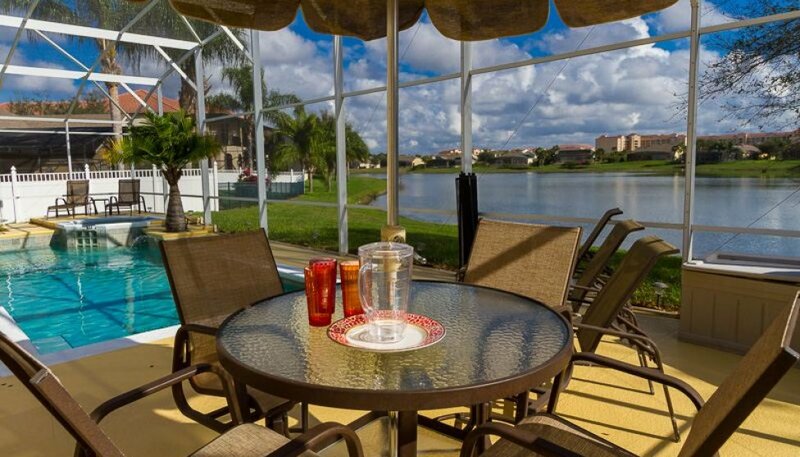 Literally a few minutes drive away is the famous Mystic Dunes Resort & Golf Club. Designed by PGA Tour player Gary Koch you can experience 18 holes made up of two distinct nines. The first reminiscent of a Carolina classic course and the second that of a typical British Links. The course is immaculately kept with excellent facilities. 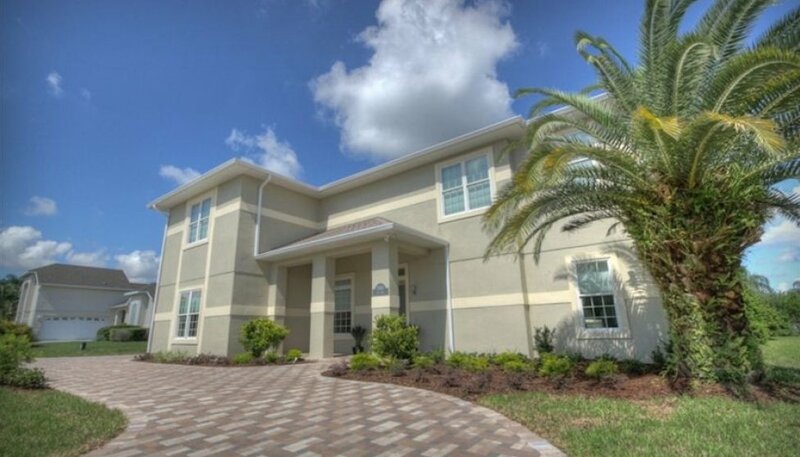 You couldn't have come to a more convenient spot, with several championship and executive courses located within 5 miles of Formosa Gardens Estates. 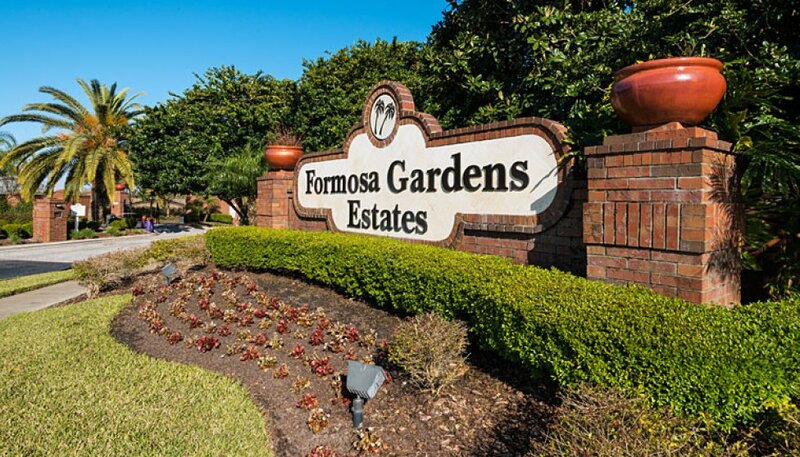 To give you an indication of scale, to walk to the US192 in order to reach the many restaurants & shops, would take about 20 - 25 minutes from Formosa Gardens - alternatively 3 - 4 minutes by car. 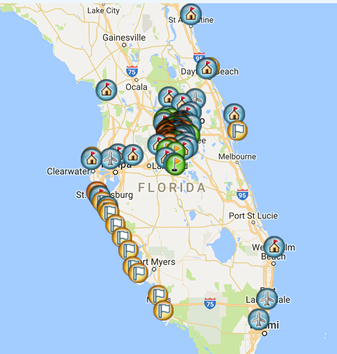 You will find a great selection of restaurants and bars on the US192. The directions below will help you avoid the US192 which can get backed-up for miles during park entry & closing times.